Home Astrology Numerology Life Path Number 5 : What Does Your Life Path Number Mean? Those born under life path number 5 are born with Free Spirits. If I had to describe them, they are the Untamed Souls. They are honest and genuine and they love life to the extent that life has to love them back. They leave no other option. Life kisses them like a honey bee kisses its honey. Their genuineness can be seen in their eyes. Find out some of the very beautiful things about people born with life path number 5. One of their most attractive feature is there eyes. Also they are blessed with beautiful outlook (mostly). They have love and kindness instilled in them so so deeply that where ever they go they leave a trail behind them and people are forced to remember them because of their goodness. Let me warn you, do not mistake their sweet side to be their weakness. If ditched they will walk over you like you never existed to never get back. They respect honest people and seek honesty. Be mindful of what you speak when around them. They are sharp as knife and intelligent beyond your imagination. Stupidly is the biggest turn off for them. They make a critical yet honest life partners. They will tell their partners what is best for them even if it means shaking them from their dreamworld. They prefer a real world rather than the one that we see with rose tinted glasses. So yes they can be the best critics in life. Their views and values are what we will always cherish. They always have one or two words of wisdom to give. Accept it and appreciate them. You will soon realize how right they were. 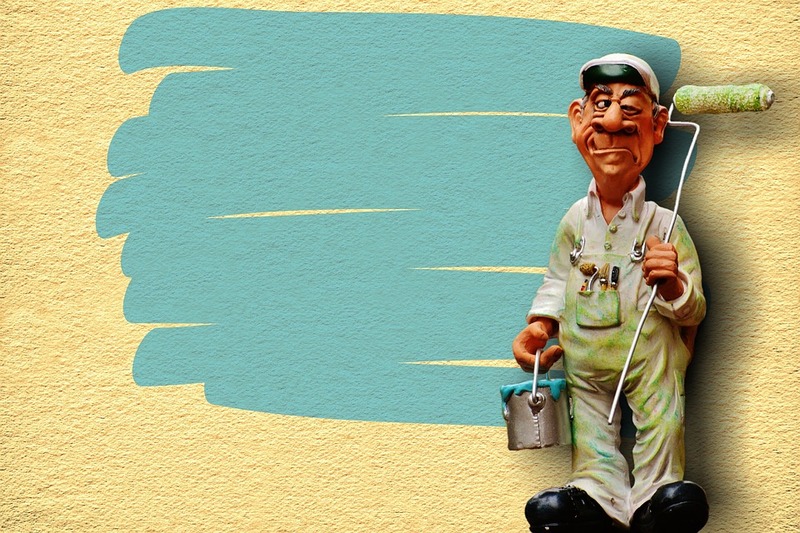 The best career path for the free spirits is traveler guides, leaders, photographers, painters. 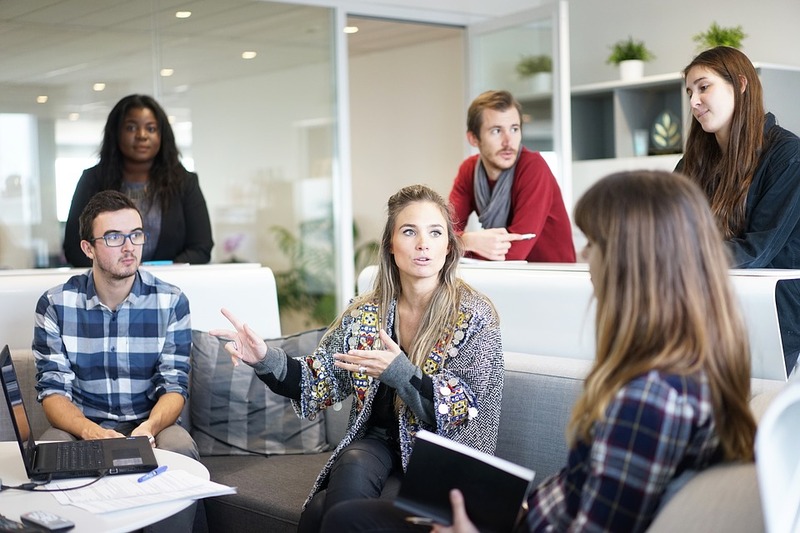 These are the career options which let them be at their best. Instill in them their beliefs and enhance their abilities. Keep visiting for more Life Path Numbers and tell us in the comments below if it relates. 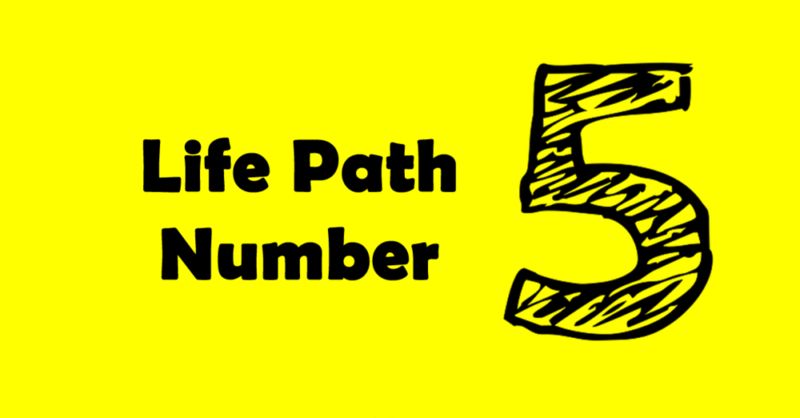 Previous articleLife Path Number 4 : What Does Your Life Path Number Mean?